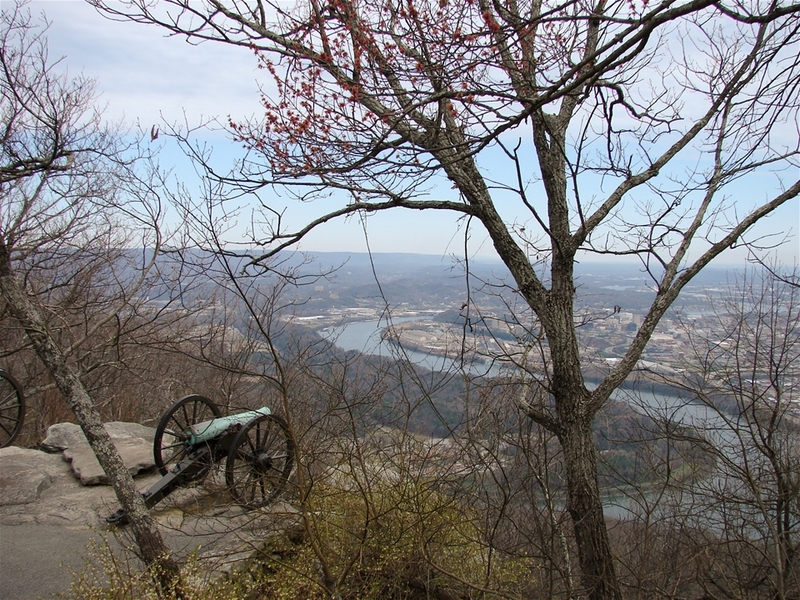 This is the nation's first National Military Park and is dedicated to preserve the Civil War Battle of Chickamauga and the Chattanooga Campaign. 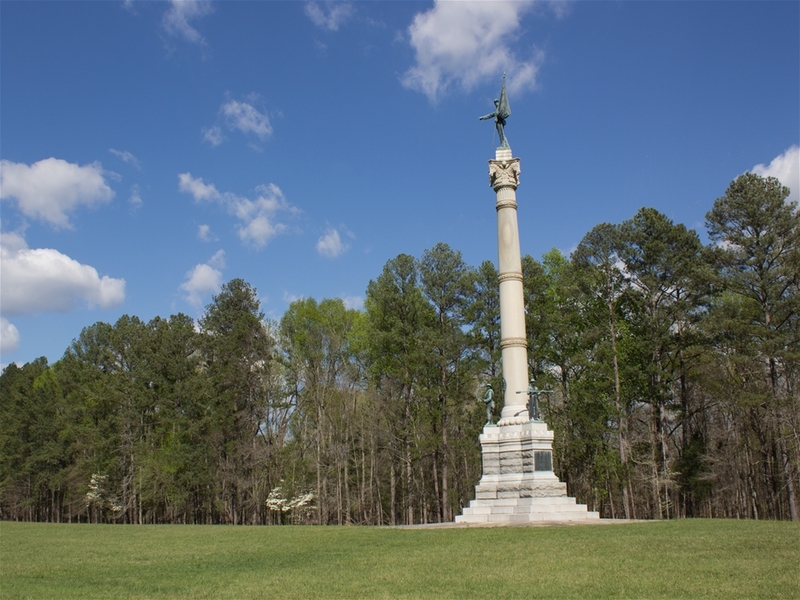 This park is filled with memorials to the states whose troops fought in these battles and as well as interpretive signs on the battlefields to tell their stories. 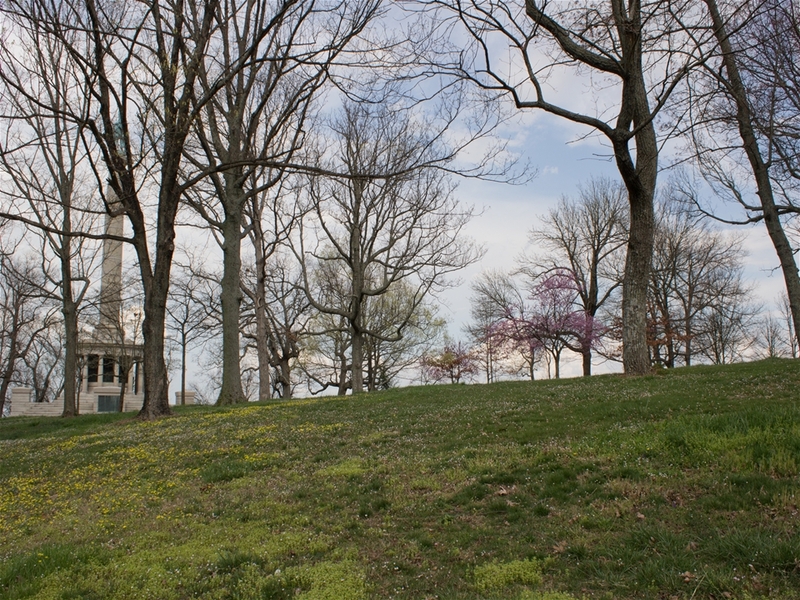 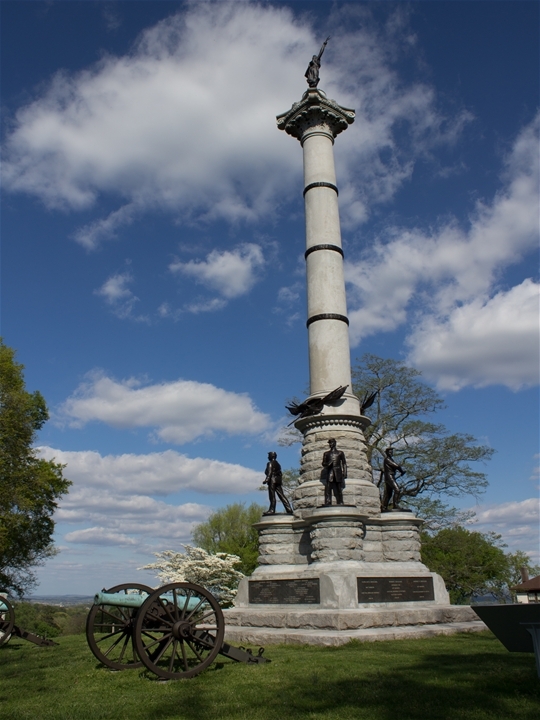 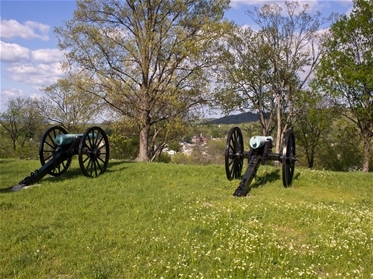 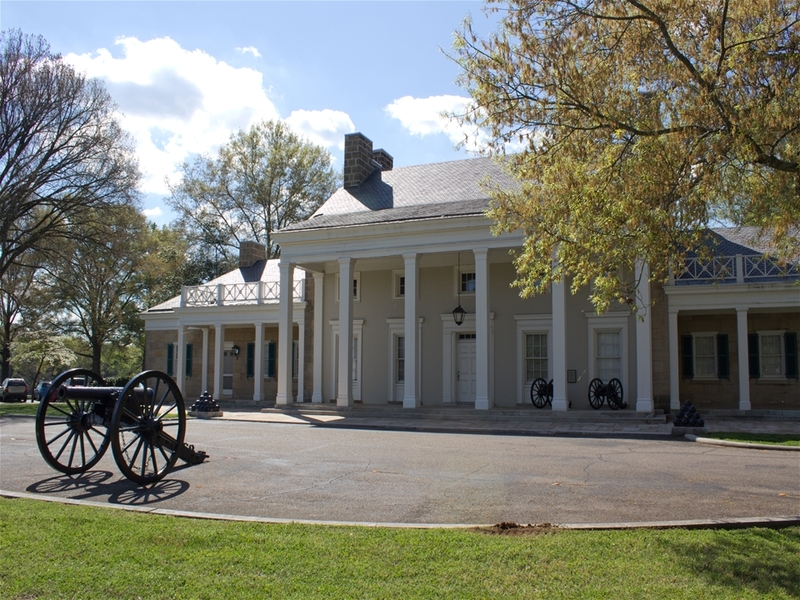 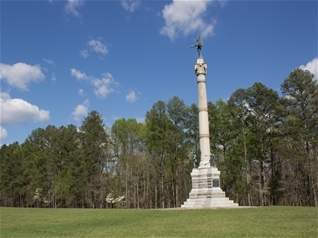 The park includes the battlefield in Chickamauga, GA and Lookout Mountain in Chattanooga, TN. 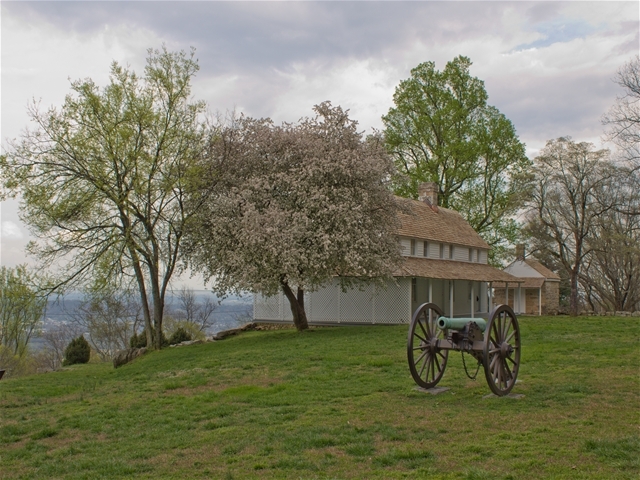 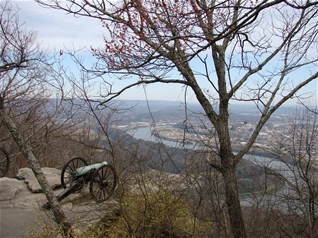 It also includes several outlying sites around Chattanooga such as the Craven's House (pictured left), Orchard Knob, Missionary Ridge and Signal Point. 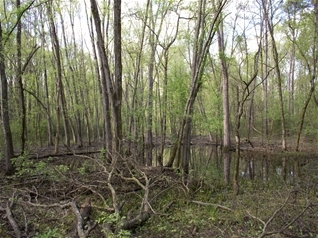 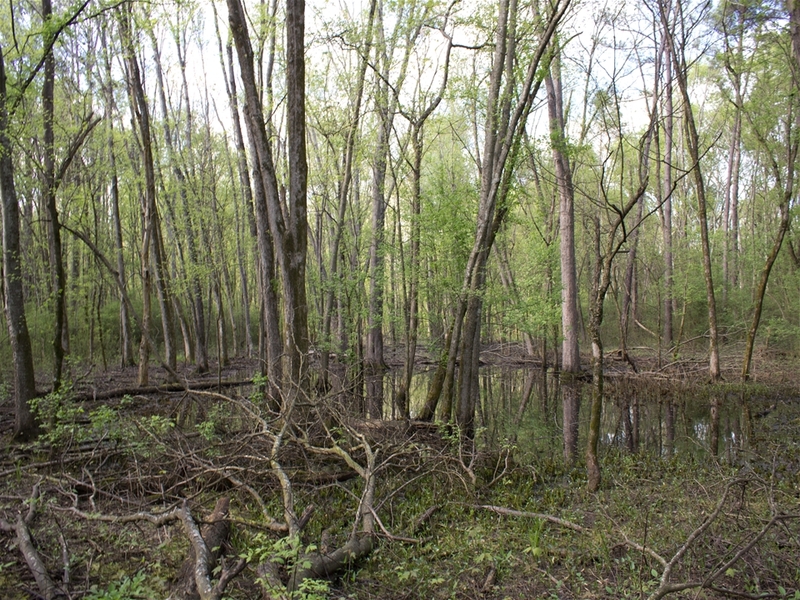 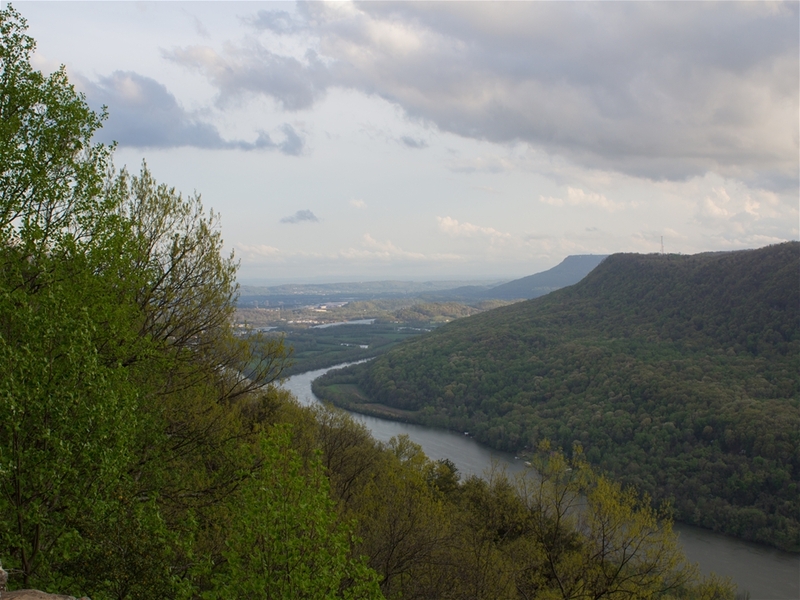 Recently, the park has acquired significant plot of land on Moccasin Bend (a peninsula on the Tenn. River), which contains some of the area's most important Native American artifacts.